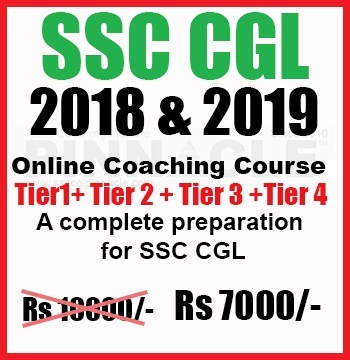 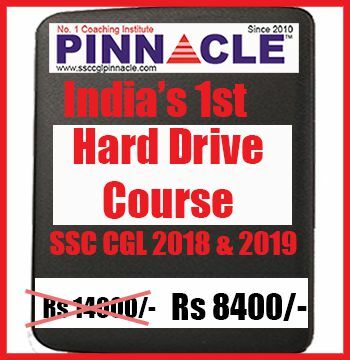 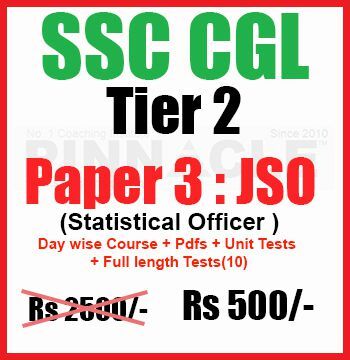 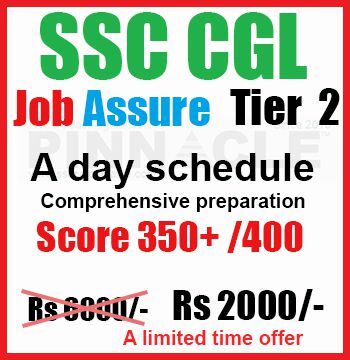 SSC CGL Tier 2 : Trend Plus on..
SSC CGL Online Coaching Course.. 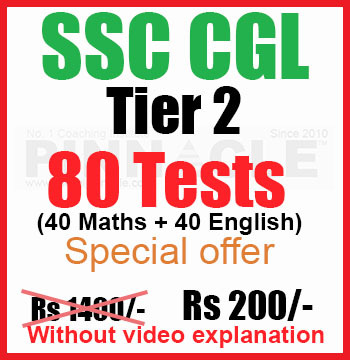 Tier 1 : 200 Test with Video ..
Tier2 80 tests series with vid.. 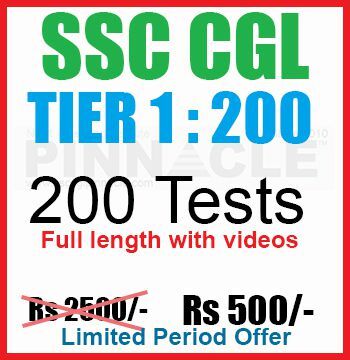 Tier 1 : 200 Test Without Vide..
Tier2 : 80 tests Full Length o..
© Copyright © 2017 PINNACLE Coaching All Rights Reserved.